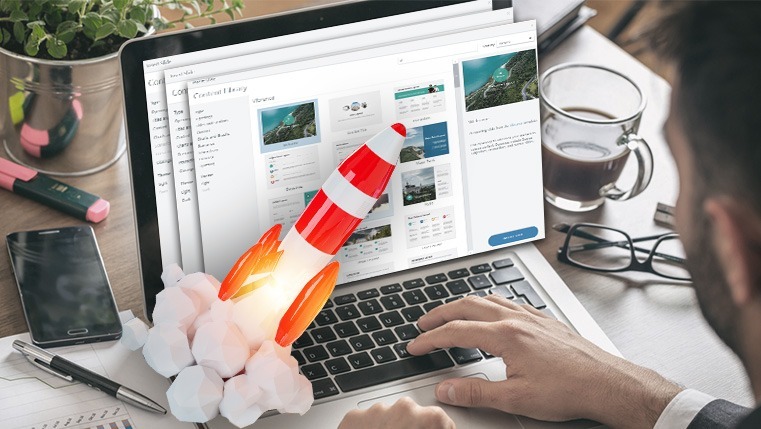 Articulate 360 is the first choice and one of the most popular eLearning authoring tools when it comes to creating engaging and visually-rich courses faster than ever. The Articulate 360 content library includes millions of gorgeous course assets with ever-expanding sources. Articulate 360 gives you access to all library items including 2+ million images (photographic and illustrated characters), royalty-free assets (photos, icons, videos, illustrations, and vector graphics), and professionally designed customizable slide templates (colored themes) to create professional e-learning courses with ease. 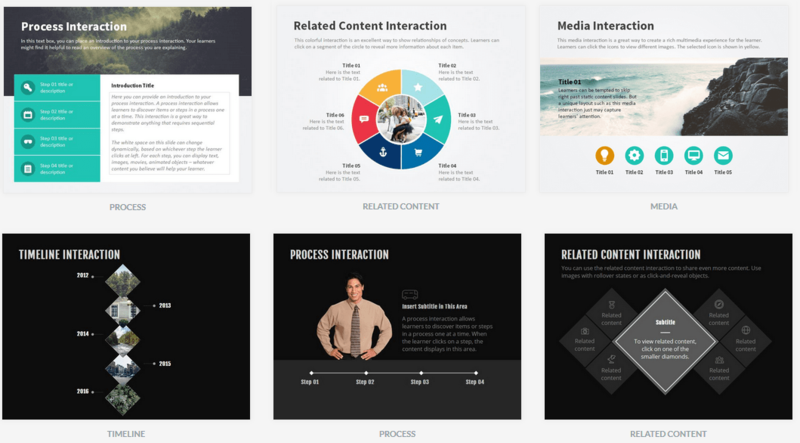 Also, the Articulate team constantly keeps updating new templates in the content library to inspire & engage learners and keep designs fresh and modern. Templates are a huge time saver for any organization; you can easily create e-learning courses by plugging the templates as needed, and publish to get the final output. 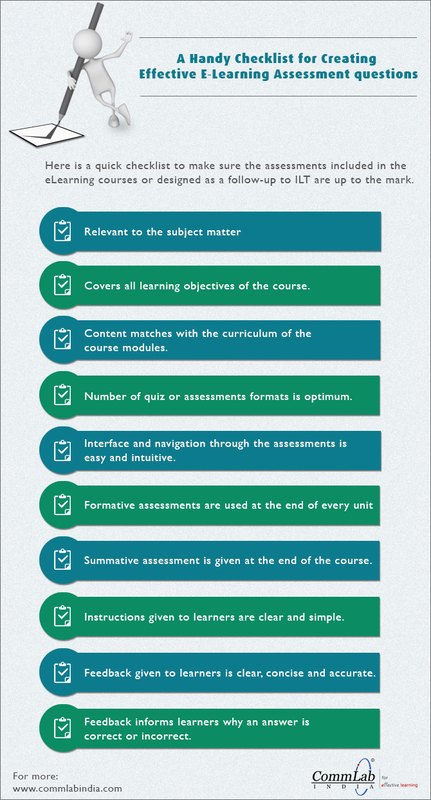 From the learning objectives, to the assessments and summary, there are templates for each screen of an e-learning. Here’s my list of 10 best engaging templates available in the Articulate 360 content library, which will make your course engaging in just a few clicks. Welcome LayoutThe first slide in any e-learning course is the welcome screen; this screen is the one that makes the first impression on your learners. It can be static or interactive. In Articulate Storyline 360, we have several visually-rich design layouts that can be used as your welcome screen. They give a rich look to your course. You have all the freedom to customize the colors and designs according to your organization branding. Instructions LayoutIn an e-learning course, we use the Instructions slide to help learners understand the basic functionality of the course, so they know how to navigate within the course. You can use a variety of instruction layouts such as arrows, numbers, callouts, and text to highlight the important features of the course.In Articulate, you can add and modify layouts from the content library very easily. You can also make the Instruction slide static or interactive, based on your requirement. Learning Objectives LayoutLearning objectives are an important aspect of learning as they inform learners what they will be able to do after taking the course. They help select the right content for the course. Learning objectives need to be presented in engaging formats, to gain learners’ attention. Articulate 360 provides a cluster of simple templates to add interesting layouts in your eLearning course. Main MenuThe Menu allows learners to return to the home screen at any time, from any screen in the course. It also allows learners to choose any topic or screen within the course. This free navigation offers them the flexibility to access the topics of their choice. 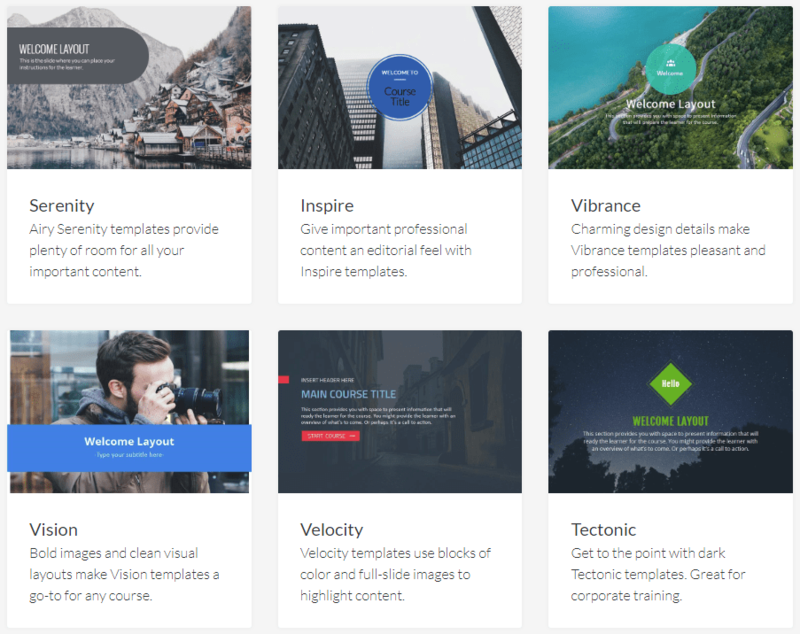 The Articulate Content library has visually-rich templates which can be used without any limitation; they are trigger-enabled templates and work fast. Content LayoutContent is the heart of a course. It comprises text, images, graphics, screencasts, videos, scenarios, and much more. Using a content layout gives a consistent look and feel to your course. You can use predefined layouts in your course, based on common topics – for example, all key terms screens can be presented the same way; all process screens using another pattern. Articulate 360 content library has many ready-to-use content layout slides; you just need to choose the design and theme colors. 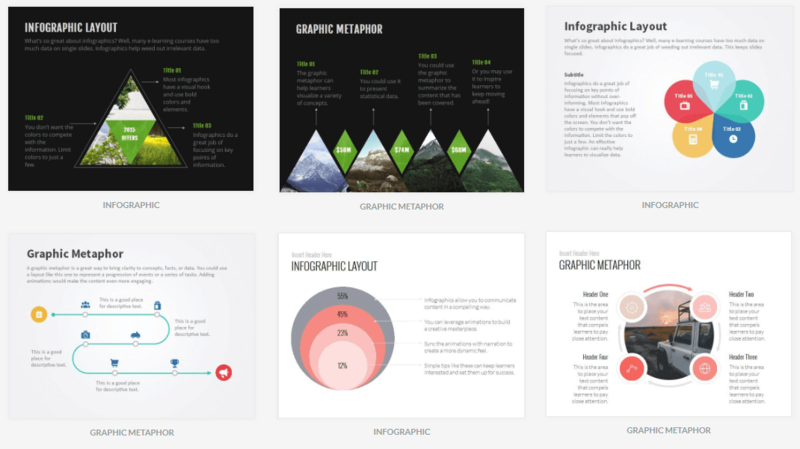 Graphic LayoutIn e-learning courses, graphics simplify the content presentation and ensure learners are engaged with the courses. You can display graphics with proper color contrasts, characters, patterns, and more, in a variety of options. Storyline 360 is filled with unique ways of presenting your e-learning content. Scenario LayoutScenario-based learning helps learners relate to the topic being covered. Scenarios include text and effective conversations that offer a memorable learning experience. By adding scenario layouts from Articulate 360, you can present scenarios to your learners in environments that mirror real-life, making them more relevant and engaging. Interaction LayoutInteractive elements help learners interact with the content, facilitating better retention and recall. There are predefined interaction templates in Storyline 360, that will help you engage your learners better. Whether you want to explain a process or the evolution of something, just pick the template and populate it with your content. Assessment and Result LayoutAssessments help test learners’ comprehension of the topics covered in a course and reinforce learning. Articulate 360 has inbuilt templates for a wide variety of question types that can be used for both formative and summative assessments. Summary layoutSummary is usually used at the end of the course to quickly reinforce the main takeaways. Articulate 360 offers several interesting layouts to break the monotony and make the summary screen as interesting as the rest of the course. Apart from this, course designers have many other ready-to-use design templates that can influence many of their choices for course development. I have highlighted some of the templates available in the content library that are commonly used in e-learning courses. What do you like and why?